In addition to March including strategy building for new and existing duGard Communications (dGC) clients, there was snow a couple weeks ago! 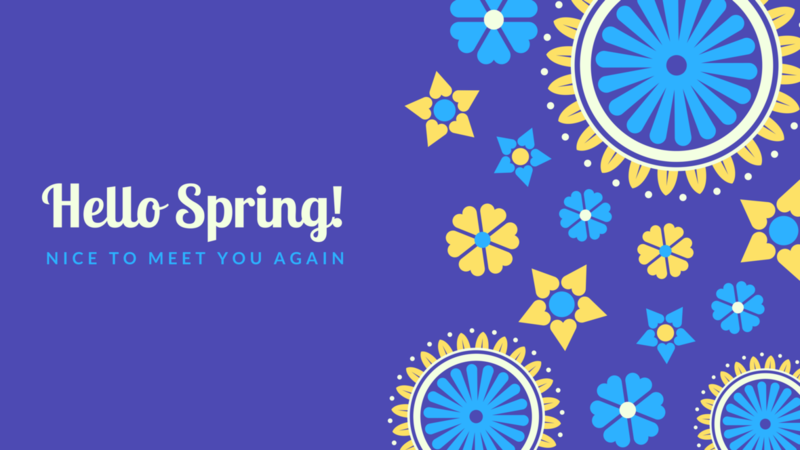 So, we’re so excited to say Hello to Spring! With newness in the air, there’s a fresh look and approach – on full display – for several dGC initiatives. In some cases that means a refresh to a current brand, in others it’s a brand new strategy. As a result, we have been springing into action for our clients to make sure their brand, communications strategy (and in some cases website) are up to par and ready to go. One of the most recent brands we launched was The Parking Guys. Read more details about our month here.